We love a burger in our family, 9 times out of 10 it’s our go to on a menu. When you hit the nail on the head with a burger there is nothing tastier! Having not been to a Byron before we decided to have a pitstop and check it out. Greeted by a friendly waitress we were quickly seated and given the lowdown on Byron. The menu is simple, covering your Classic to Cheese, to B-Rex and Chilli Queen. If beef isn’t your thing there’s a chicken, mushroom or bean burger on offer. No bun, no problem you can go skinny and get a side salad. If you want more than your burger in a squishy bun, you have to buy some extras. We aren’t just talking fries here, there’s skin on fries, courgette fries, onion rings, coleslaw and even macaroni cheese. They do do salads, but lets face it, if you’re going to a place like this, salad is not going to be on your agenda! So what did we have…. 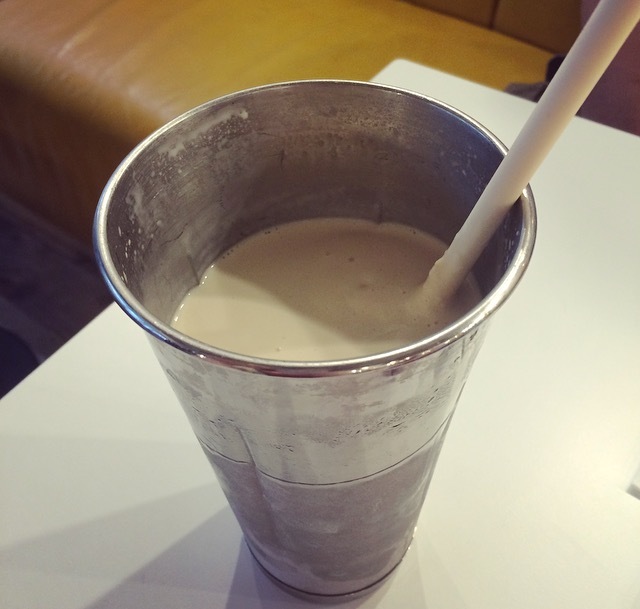 Banoffee Milkshake is part of their Byron special running until 31st August. This milkshake was thick, creamy and packed to the brim, well it would have been had someone not got carried away before I took the pic! 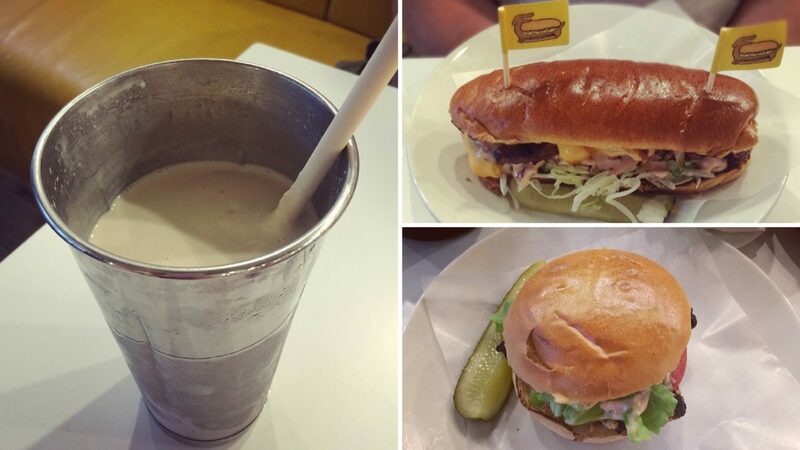 Super caramely and bananaery, this milkshake is in the words of Mary Berry, scrummy. Dessert in a milkshake yes please! All I can say is I am glad we shared our sides because these were huge! French Fries were how they should be. 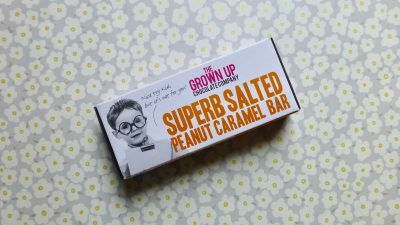 Thin, crunchy, salty and fluffy in the middle. I definitely think Byron could aid with the addition of sweet potato fries. It was nice to see the Jalapeño Slaw wasn’t caked in mayonnaise. This limited edition Slaw was chunky with a kick of heat from the jalapeños and a much needed lift from the coriander, giving it a fresh summery feel. The sides were delicious however is it just me or do you feel that when you pay an average of £9+ for a burger you at least expect a handful of fries? 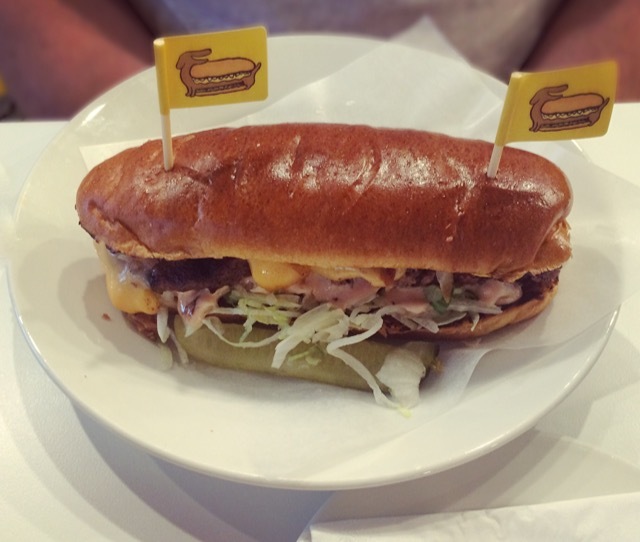 To complete the Byron specials enter The Freddar Dawg, the hamburger that thinks it’s a hot dog. All burgers are cooked medium unless you ask otherwise, and medium this was. This Dawg was bang on bea-utiful! Juicy, tasty and falling apart, just how a homemade burger should be. It’s a messy number and there is a lot going on in this burger, but miraculously it all works perfectly together. Best burger we have had out in a very long time; it’s a shame it’s not a permanent fixture on the menu. This uncomplicated chicken burger was seasoned, tasty and sandwiched between one squishy light bun. The Byron sauce is their take on the classic burger sauce with a twist. I’m not sure what the twist was, but it is far nicer than your average burger sauce and they need to start selling this by the bottle! I think the chef took his eye off the game a little as the bun was a little too toasted underneath and the chicken a tad too charred around the edges. Nonetheless still a winning burger, even more so when piled high with the Jalapeño Slaw. Byron is finally a place that understands what a good burger is and delivers proper hamburgers which do not compromise on the quality. Like I said before it is overpriced and is a bug bear that you pay £9+ for a burger and do not even get some fries with it. Even so they maybe simple and a bit messy, but sometimes simple things are the best things! 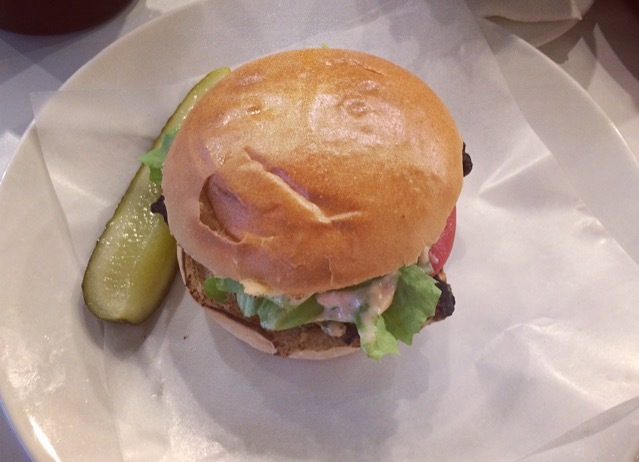 If you want a burger the way they should be, and ticks all the boxes, get yourself down to Byron. For all things Byron including their nearest restaurant to you, visit their website here. 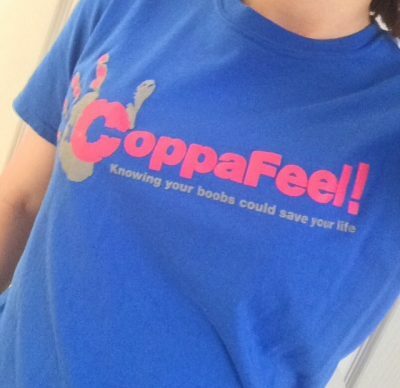 Next Post Update: Fabulous Challenges Charity Trek in Aid of CoppaFeel!